Testimonials from clients of Steven Simmons and Marti Schmidt, Coldwell Banker Ocean Beach Properties. Ocean Shores real estate. 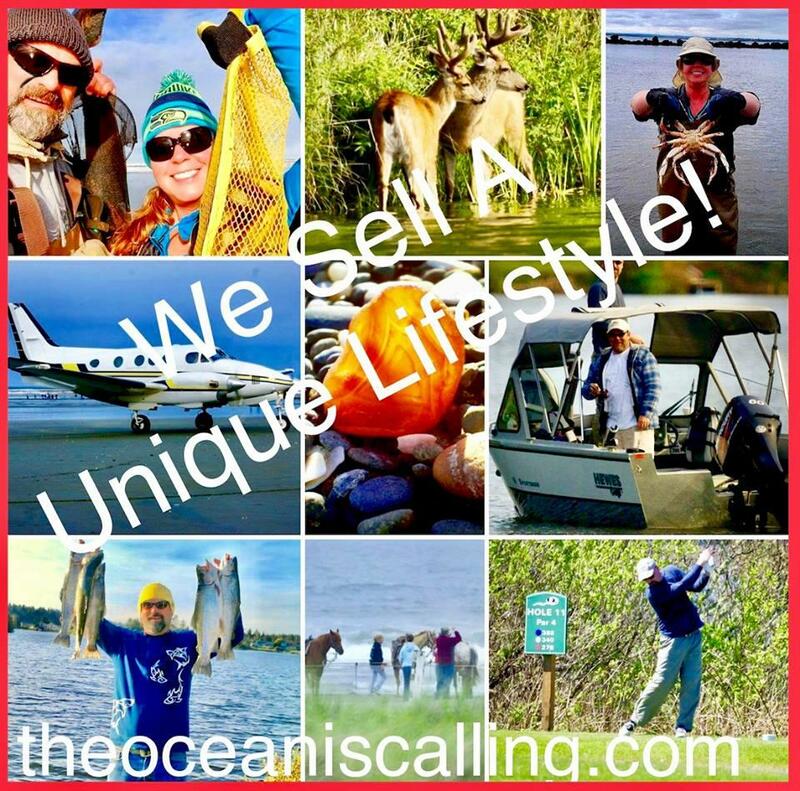 The Ocean is calling...answer the call! !